By Visiting Montreal, You are Sure to Find what You’re Looking For! 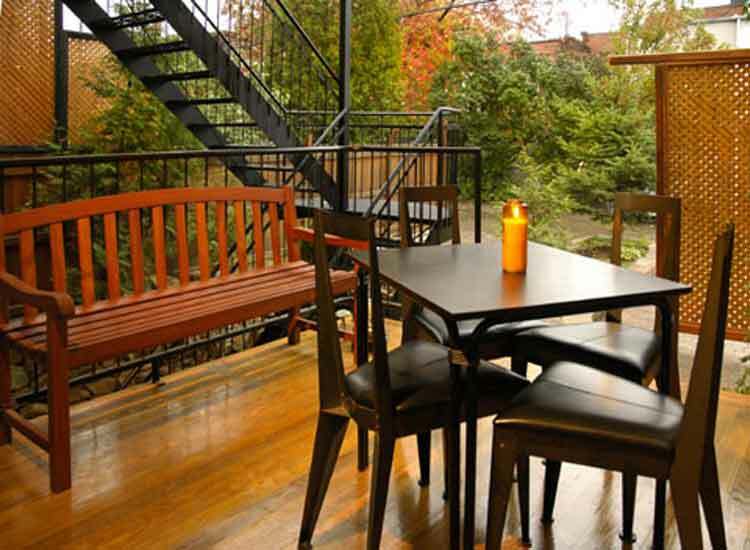 You’ll find accommodations in downtown, on Plateau Mont-Royal, in Westmount and in Rosemont. Due to its cosmopolitan character, Montreal has a lot to offer when it comes to activities, festivals and services. It is also the best place to enjoy night life as it is considered as a city that never sleeps! The region of Montreal is home to various kinds of attractions that will make your stay an enjoyable experience.